LG Electronics (LG) will offer beautiful 360-degree landscapes for free download so that LG customers can experience the power of 360-degree images on their G5 smartphones. The 360 Wallpaper feature allows users to set spherical images as the background image on the LG G5 home screen. By moving the phone or swiping the display, the background takes on a life of its own, similar to the experience one would see in a virtual reality world. The 360-degree photos can also be viewed in Cinematic View while the LG 360 CAM captures spherical photos that can be used as wallpapers on the G5 or uploaded to Google Street View. LG G5 users will have free access to stunning wallpapers taken by professional photographers, including breathtaking scenery of nature and famous cities around the world. Initially 12 photographs will be available on LG SmartWorld with four new images added each month from May to November. 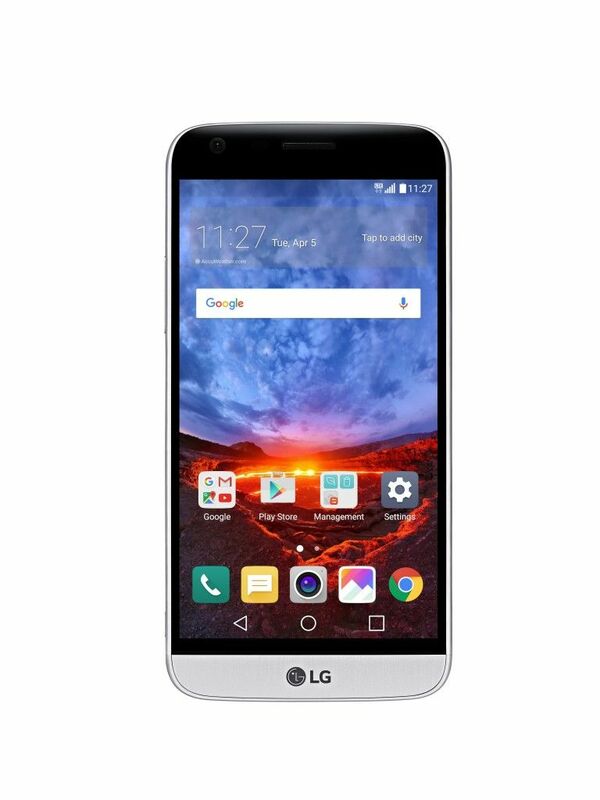 The professionally photographed images will be available between April and November in all 69 countries where LG SmartWorld is available. LG G5 owners interested in experiencing 360-degree wallpapers on their smartphones are encouraged to log on to www.LGworld.com or to download the Android app for more information on wallpapers as well as the opportunity to win prizes and gifts.